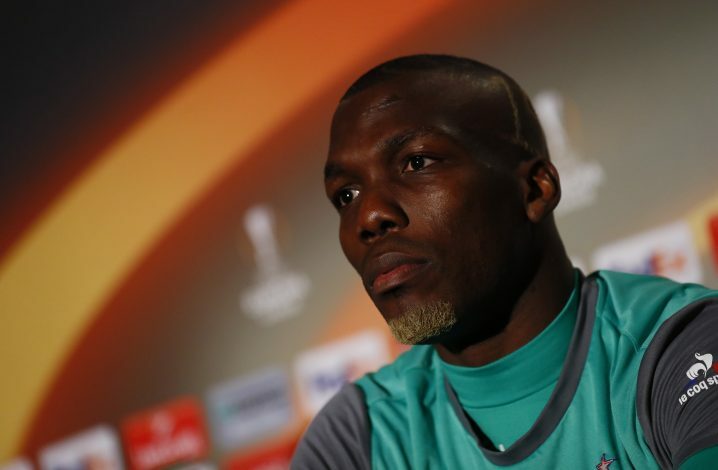 Paul Pogba’s elder brother Florentin Pogba has claimed that he is prepared to foul his younger brother in bid to help St Etienne defeat Manchester United in the two-legged Europa League tie. It is always a treat to watch siblings who grew together battle it on the field of football. For one, they obviously know what the other wants to do. But in general, it is entertaining to watch them take on each in the sport, trying to push the boundaries. And when it is at the highest stage of the game, it just becomes that much better. The Pogba brothers are getting ready for one such feud this week when AS Saint-Etienne, a French top tier club travel to the Old Trafford in the first leg of the Round of 32 of the UEFA Europa League on Thursday. Jose Mourinho’s men will hope to finish the tie at home, to make it easier on their travel but they will have to face a decent side from France. Florentin Pogba, the elder brother of Manchester United midfielder Paul Pogba, plays as a defender for the French outfit and he had something interesting to say before the game. Speaking to a news outfit in France, the 26-year old said that he prepared to do what it takes to stop his the world record signing on Thursday. “We’re both determined players, him and me,” he told Telefoot. “If he’s on a run, and I have to tackle him, I’ll tackle him. I’m not going to knock him out. But if I have to foul him, I’ll do it,” he added. Interestingly, it will be the first time these two face off in a match of any meaning and there are some sparks ready to fly. 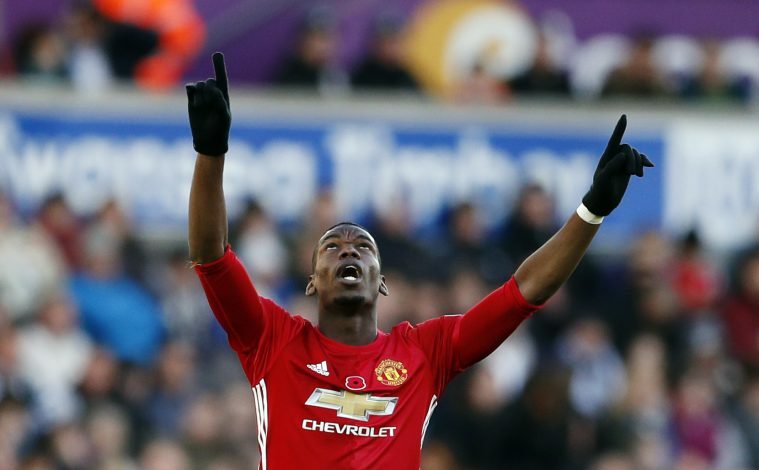 Having clinched a dream move back to the Old Trafford after being pushed out not so long ago, Paul Pogba has not been able to settle in well and this game is a great opportunity to help his side move into the next round. Manchester Untied play their 5th round FA Cup tie after this Europa League clash on Sunday.